Hi Everyone and welcome to day four of Meet The Authors! I'll have one more author for you tomorrow, and then an absolutely stunning line-up in September. I'm so glad you guys liked the Indian author, Anuja Chandramouli on the blog - I'm thinking about showcasing more Indian books and since you guys have been entering her giveaway and commenting, I'll try and bring on more! 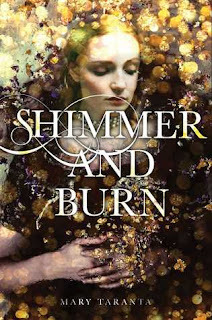 Today I have with me debut author, Mary Taranta whose novel, Shimmer and Burn is filled with Magic and Sisterhood and I cannot WAIT to read it myself! 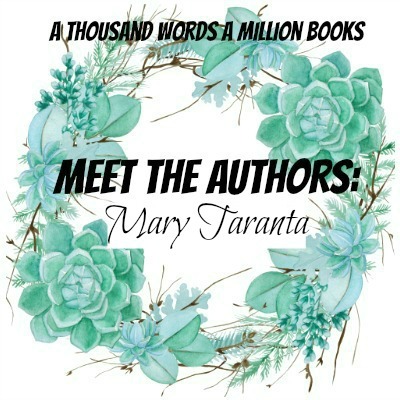 Mary Taranta is here doing a FUN Would You Rather (with some amazing and awful bookish situations) and is also hosting a gorgeous international giveaway. I hope you love this post as much as I do. A1) Favorite character! I'd love to see the world from their POV, especially if they're from a fantasy world with no link to ours. I feel like it'd be more of an adventure whereas spending the day with another author would be fun, but it'd also be more grounded in our shared reality. 2. Read one Book a Year and remember everything or read 100 Books In A Year are Remember Nothing? A2) One book. I'm often inspired by what I read/hear/see, so remembering details and emotions and why a particular scene resonated with me (or didn't work for me at all!) would be more important than churning through my TBR pile and walking away empty-handed. A3) Ooh. My instinct is to say movie, but then I think about a TV series like Jonathan Strange & Mr. Norrell that was so perfectly executed and beautifully cast.... But I guess a movie, so I know the story will be complete and not potentially cancelled mid-season due to low ratings! A4) Watch the movie. I hate spoiling the ending! A5) Fifteen years ago, I probably would have picked living in my favorite book, but these days, I'm actually pretty happy with where I am and the life I have. (Ugh, so "grown up" of me, I know!) Having access to a library (unlimited books for free!) would be a better choice for me. 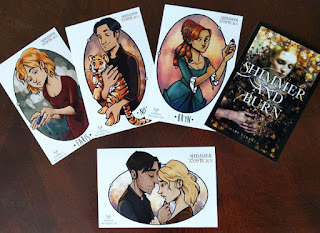 A7) I'd rather meet my own character, because I know them inside and out and they won't surprise me, whereas if I met a favorite fictional character, they might not match the version of them I created in my mind while I was reading. I'd hate to be disappointed because I imagined them differently than the author did, if that makes sense? A8) First page only! That way I can get sucked into thinking, what happens next? If I know how everything ends, there's no mystery left to explore! A9) A library, especially if it's an older one with awesome architecture and comfy sitting areas. Plus, libraries tend to have a bigger selection of books from years ago, while a bookstore sticks with what's new or perpetually popular. A10) Life over death! 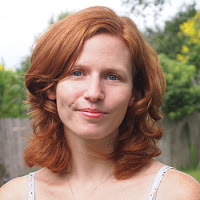 A cliffhanger ending can be resolved--either through a sequel or through fanfiction. Death is far too permanent. 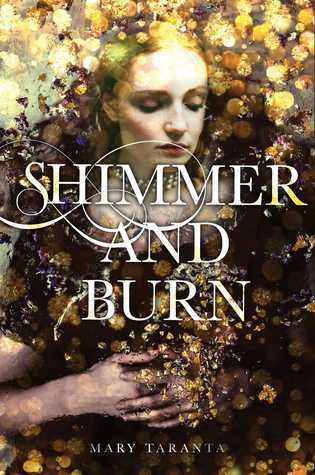 Blurb Description: To save her sister’s life, Faris must smuggle magic into a plague-ridden neighboring kingdom in this exciting and dangerous start to a brand-new fantasy duology.